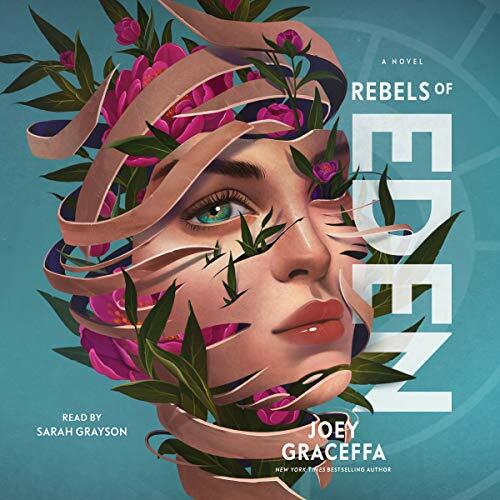 Twenty-five-year-old Joey Graceffa has captured the hearts of more than 8.3 million teens and young adults through his playful, sweet, and inspirational YouTube presence. 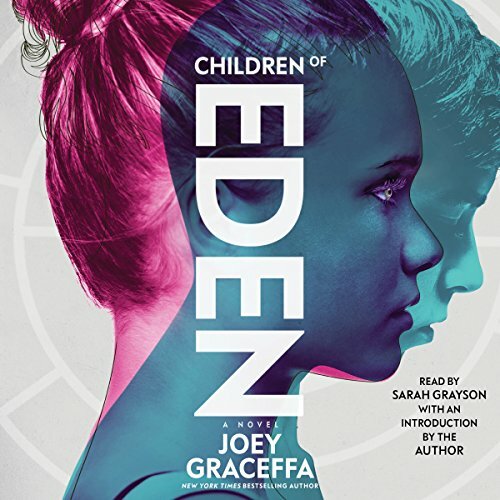 Already a best-selling author with his memoir, In Real Life, Joey now presents his first novel, Children of Eden. Outside of Eden, Earth is poisoned and dead. All animals and most plants have been destroyed by a man-made catastrophe. Long ago the brilliant scientist Aaron al Baz saved a pocket of civilization by designing the EcoPanopticon, a massive computer program that hijacked all global technology and put it to use preserving the last vestiges of mankind. 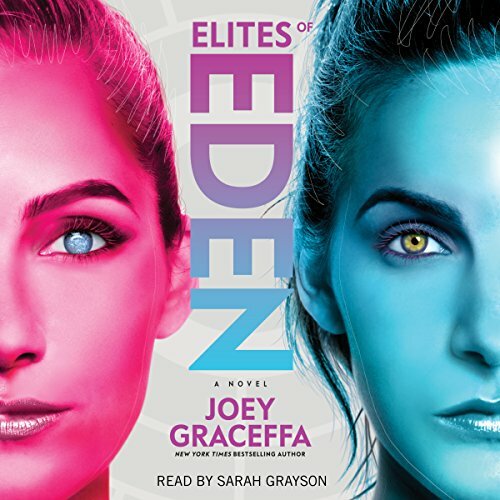 Humans will wait for thousands of years in Eden until the EcoPan heals the world. As an illegal Second Child, Rowan has been hidden away in her family's compound for 16 years. Now, restless and desperate to see the world, she recklessly escapes for what she swears will be only one night of adventure. Though she finds an exotic world and even a friend, the night leads to tragedy. Soon Rowan becomes a renegade on the run - unleashing a chain of events that could change the world of Eden forever.